After a dramatic day on the bushfires fronts across the state, Triple M is keeping you up to date on everything. Dangerous Dave spoke with Michael Conawy at the Bureau of Meterologoy to find out exactly how the weather will influence the Bushfires at Tahune and on the Central Plateau. 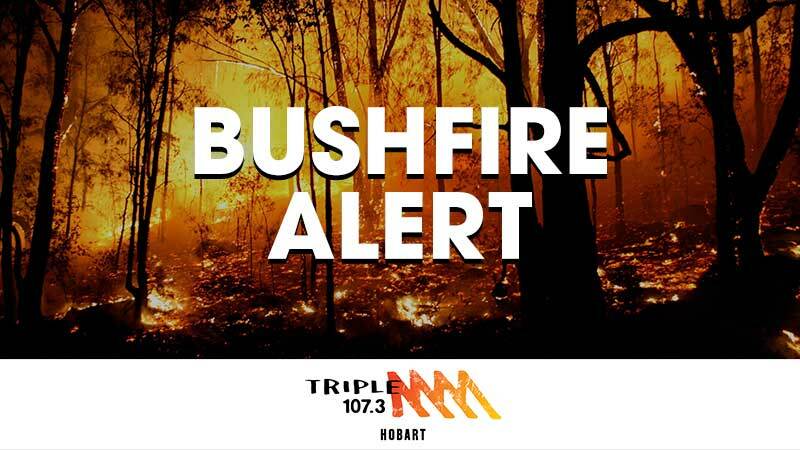 Triple M is keeping you up to date on everything happening across the state with bushfires burning out of control. Marls caught up early this morning with Andrew McGuiness, District Officer at the Tas Fire Service to get some very important messages out to our listeners. With quite a few fires burning around the state, the two most concerning for Tas fires are the fires on the Central Plateau and in the south, at Geeveston where the township could potentially be at risk today. Marls touched based with Matthew Thomas from the Bureau of Meteorology for an update on how the weather will look at impacting the bush fires. Dry lightning is a huge concern as well as the hot air crossing the state. You can keep up to date on all the current emergency warnings and updates direct from the TFS via the link below.